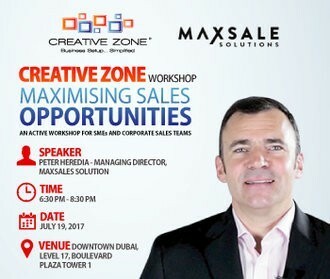 Peter Heredia is the Managing Director of Max Sale Solutions. 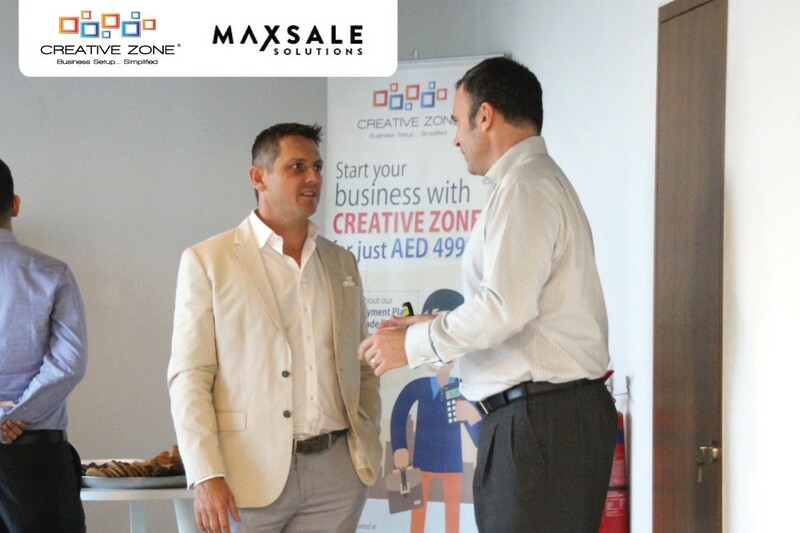 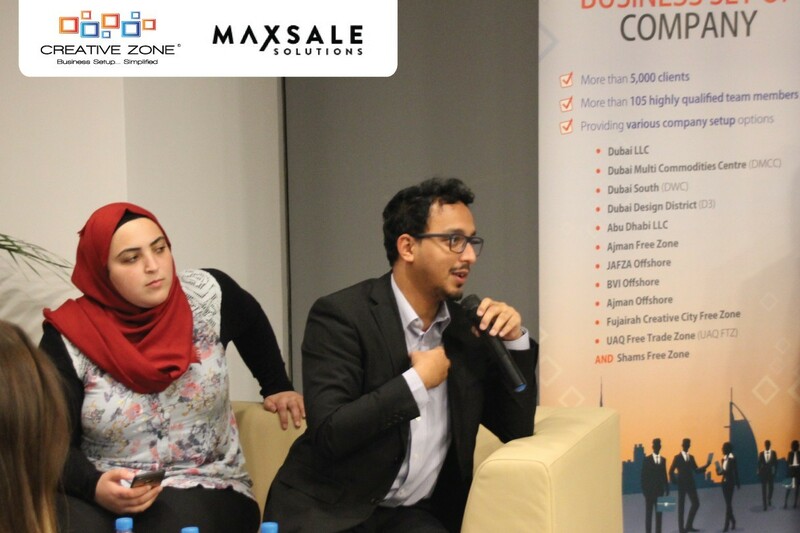 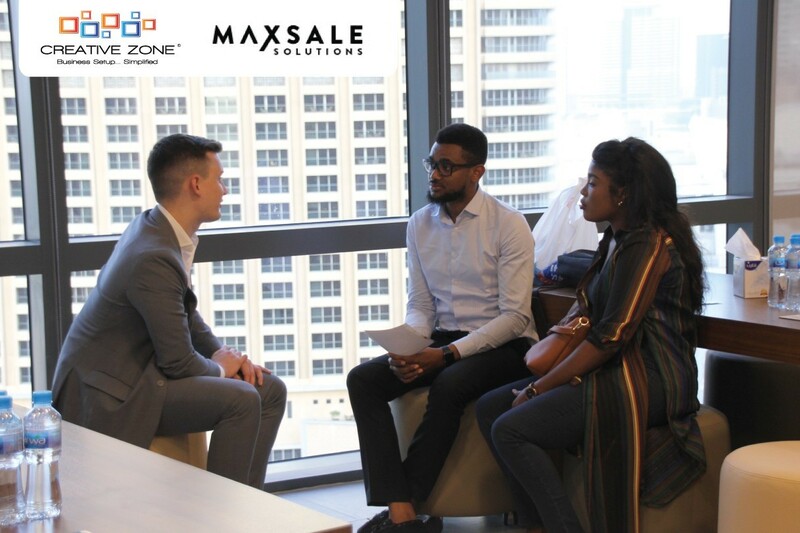 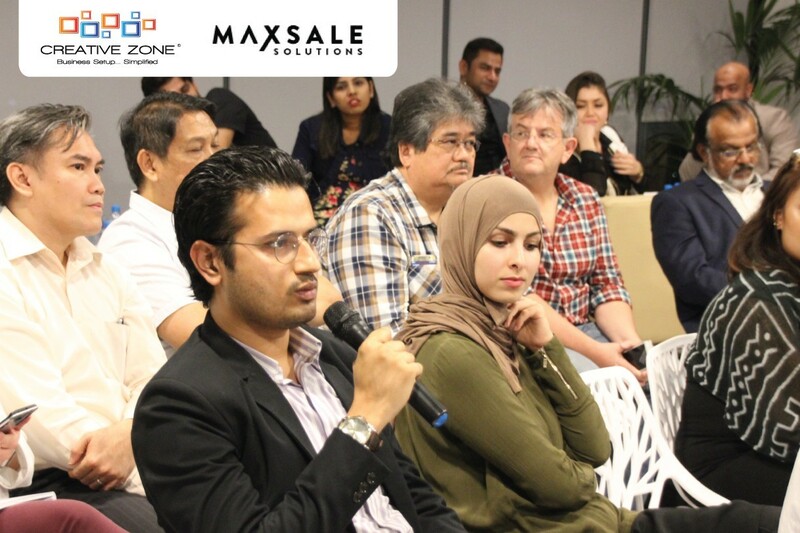 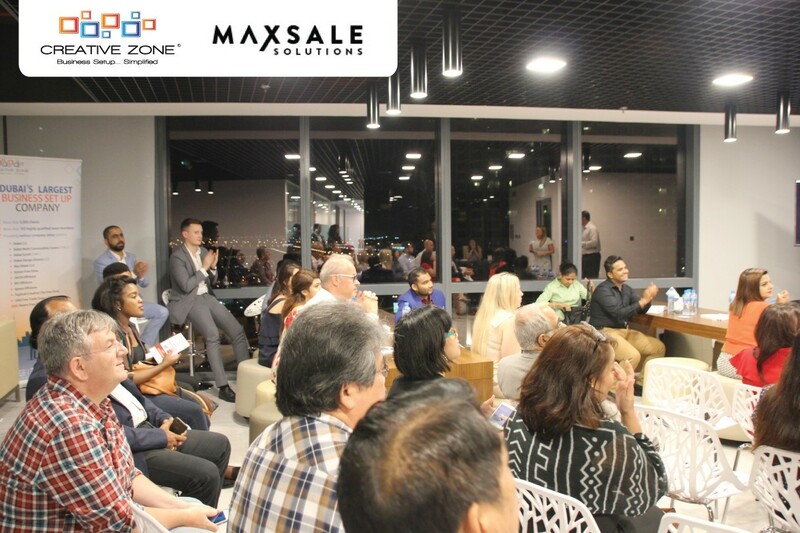 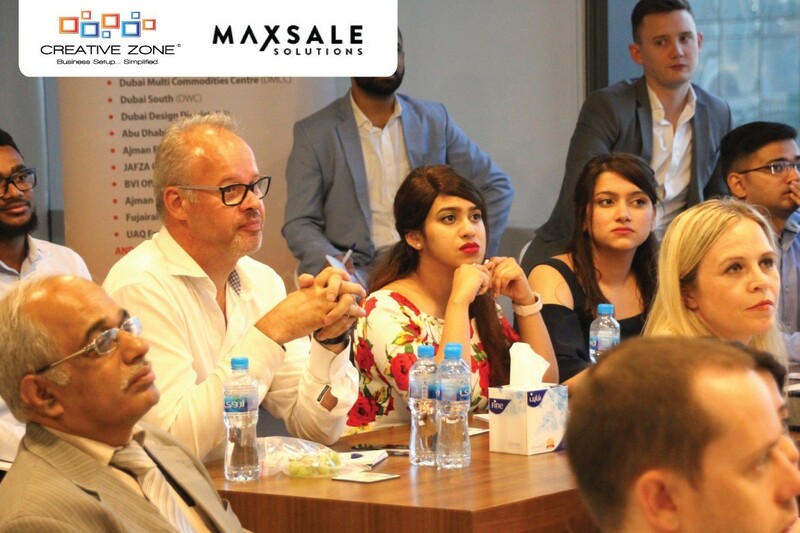 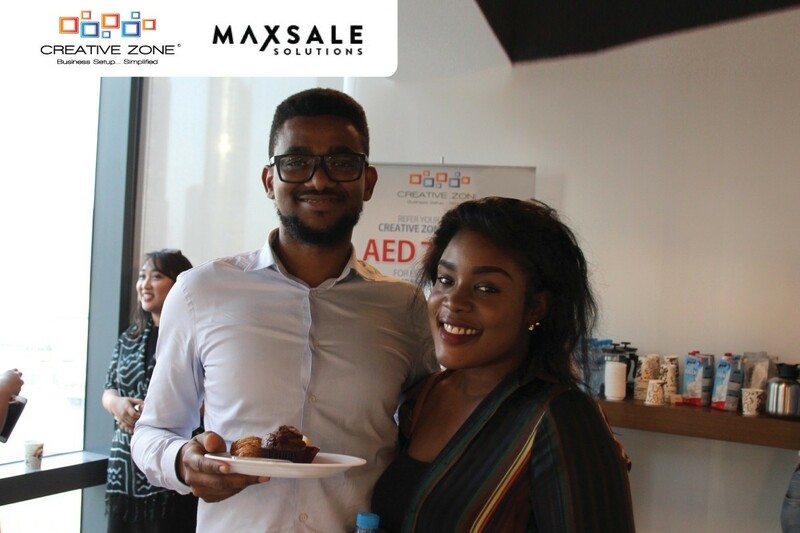 Max Sale Solutions is a successful consultancy firm helping companies globally, cut through the issues that are limiting increased sales. 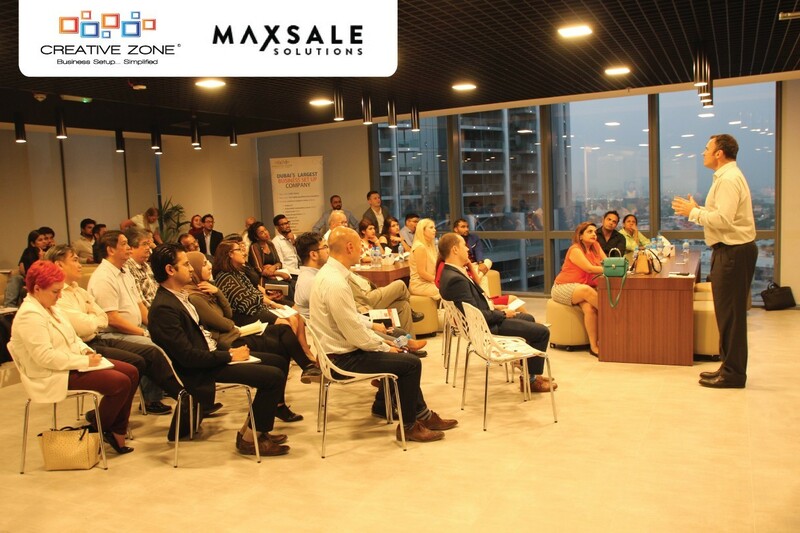 Unlike traditional sales training companies, they know that it is as important to increase the efficiency of a sales team by managing activity as well as improving their sales skills. 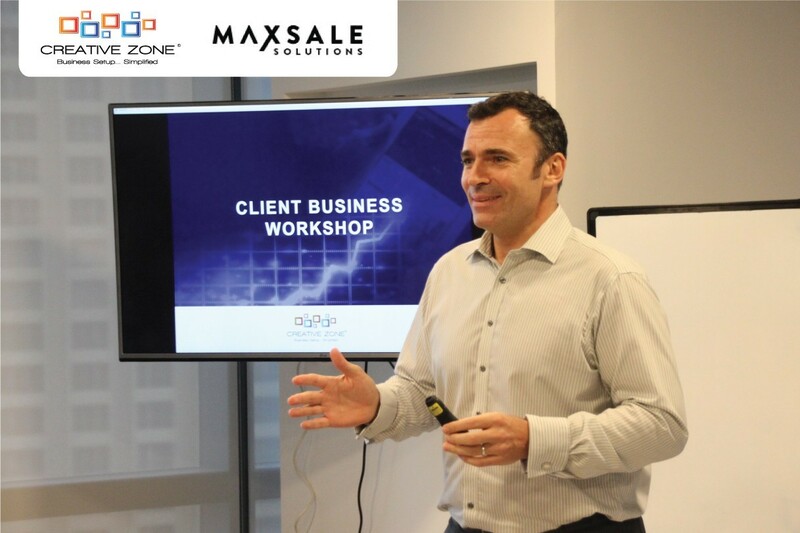 Peter will share his extensive experience and insights gleaned from the hundreds of projects he has managed the world over - from SMEs to international corporations.